Over 65 percent of houses in the Nord-Pas-de-Calais region date from before 1975, and 80 percent from before 1990 – before the first thermal regulations were introduced. This housing is poorly insulated, costly to heat and emits considerable amounts of greenhouse gases, while affording relatively little comfort. 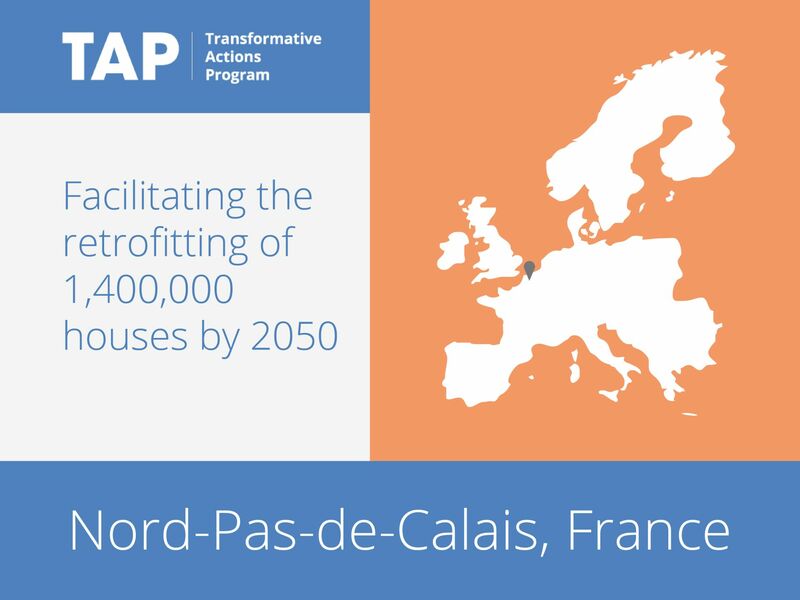 In response to this situation, the Nord-Pas de Calais Region has set up a regional plan for environmental and low-energy housing refurbishment, with the aim of achieving low-energy buildings (less than 104kWh/m2/year). This contributes to reaching “Factor 4″ in the region – being twice as productive with half the resources – as well as creating and maintaining thousands of jobs locally.